There are two national park service sites in Illinois. Get to know more about each of these sites below. Located in Springfield, this is one of two national park service sites in Illinois. This property includes a home and a historic district that had important ties to the life of Abraham Lincoln. 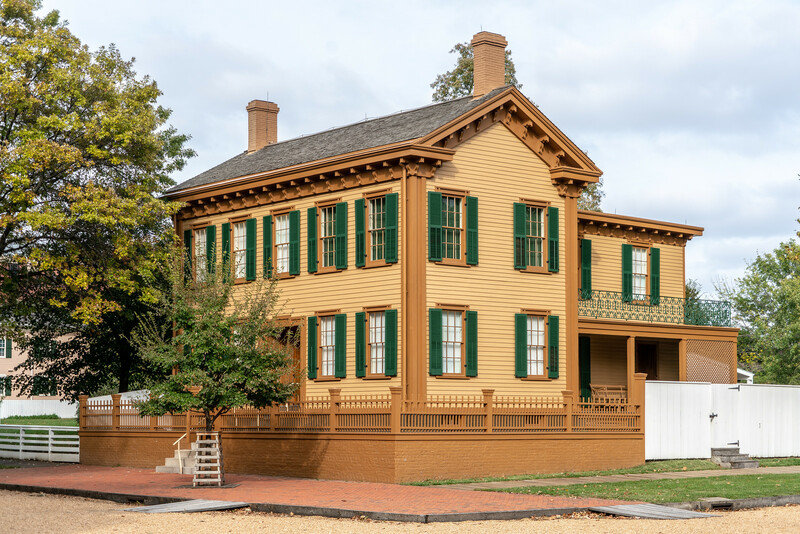 Before he became the 16th US President, he lived in this Springfield home from 1844 to 1861. Aside from the house, the presidential memorial site also includes up to four blocks from the home and a visitor center. 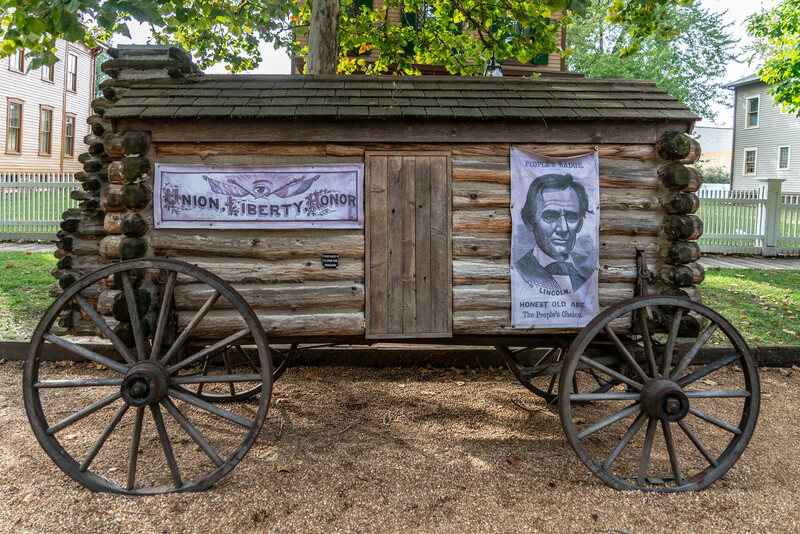 All of the homes that were included in the historic site were restored in order to preserve their look from the time that Lincoln lived within that same neighborhood. Both the Dean House and the Arnold House are open to public visitors. This site represents the first planned industrial community not only in Chicago but in the United States. 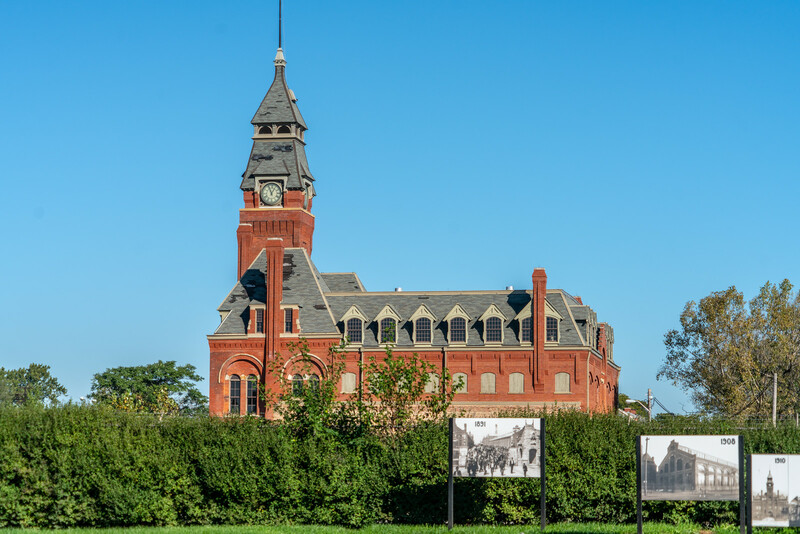 It is also commonly referred to as the Pullman Historic District. It is considered important for its historic origins tying it to the Pullman Company, which is a famous town in the US. This area is also the site of the 1894 Pullman strike that turned violent. In 2015, the district was declared a National Monument. However, it was listed in the National Register of Historic Places way back in 1969.